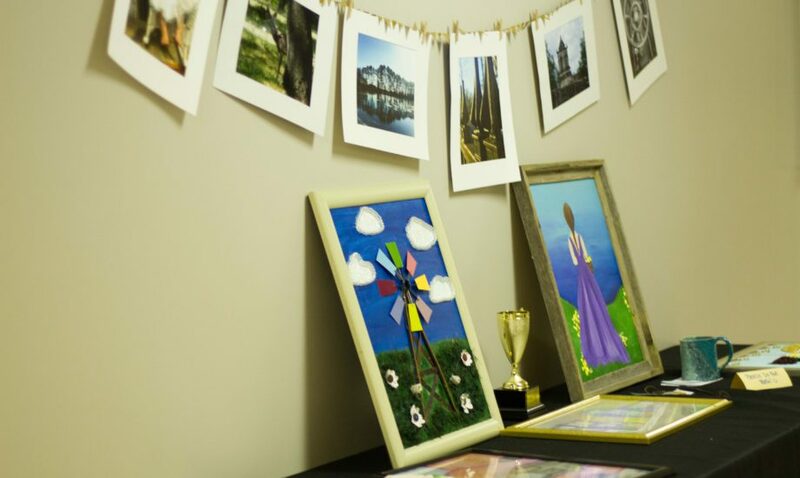 The spring is a very busy time at Cornerstone Christian, as we have all of the Fine Arts competitions! We had a great amount of participation among our elementary, junior high, and high schoolers in the competitions this year, and many came back with awards for their work! To see a list of the 2018 Fine Arts awards, visit our FINE ARTS page. We are so excited to announce that many of our high school students are going to NATIONALS in April! We are so proud of the hard work and dedication put into our Fine Arts by both students and teachers. Congratulations to ALL!! Be sure to come out and see our Fine Arts Showcase on April 2nd at 6pm! We will showcase many of our Fine Arts performances from the elementary, junior high, and high school, for you to see and enjoy. This will include things like choric, readers theater, music, and speeches. Many of the students’ art pieces will be displayed in the hallways for you to see, as well. There will be a small entrance charge ($2 per person or $5 for premium seating per person). This is to help raise funds for the trip to Nationals! So please make plans now to attend and support our students. They have worked so hard to get to Nationals again this year!